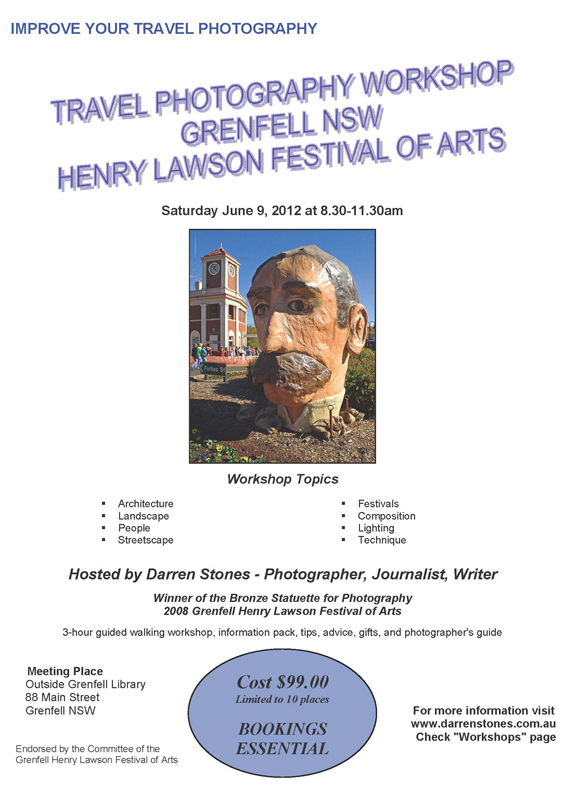 Hi folks, my upcoming 2012 Grenfell Festival Travel Photography Workshop during the 55th Henry Lawson Festival of Arts in Grenfell, New South Wales will inspire photography enthusiasts to create better travel photographs. It's shaping up as a fun learning experience, so check out the Workshops page and book your place today. This unique 3-hour workshop experience will be held in the great outdoors and I will guide photography enthusiasts around the historic town of Grenfell. As an endorsed event of the Henry Lawson Festival, this workshop is a rare opportunity to learn about travel photography during one of Australia's best arts festivals. If you have any enquiries, contact me today by email or phone. My contact details are located on the About/Contact page and I am happy to chat with you about this workshop. As part of my business activities each year, I enjoy randomly selecting initiatives in which to get involved. It is a privilege to be able to connect with good-hearted people and various organisations for the purpose of donating, supporting, and assisting with their publicity. The Cancer Council's Relay For Life has recently caught my attention. Kylie Hungerford from Sydney is currently battling the odds to get out on the track due to back pain, however she is determined to take part in this important charity event. Kylie informs me that "other than some back pain I'm doing reasonably well. Trying to stay positive as much as I can." Kylie recently posted on her fundraising page: "A big thank you from the bottom of my heart to those who have been sending me positive messages of suppport and to those who have been wonderful enough to sponsor me. I thank you all very much and even though I currently have some back problems, I will be out there on the weekend of May 19th/20th to do the walk. I am being seen by a fantastic physiotherapist who is sure I'll be back on track very soon." The Relay For Life is an inspiring community event that attracts teams of 10-15 to participate in a relay-style walk or run to raise funds for the Cancer Council. 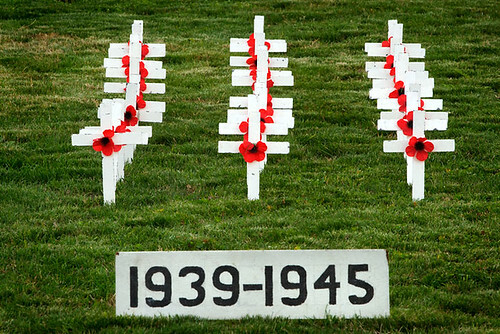 This popular event draws the community together for a night of fun, celebration, entertainment, and remembrance. The health benefits of walking or running are also another positive spin-off for participants. Each Relay For Life event is organised by a local volunteer committee on behalf of the Cancer Council. The Relay For Life provides opportunity for people in their community to celebrate cancer survivors, remember loved ones, and fight back against cancer. Kylie's goal this year is to raise $150.00 for her team - Excelsior Public School Emus - and the Cancer Council, so if you would like to help her reach her goal, please give generously to the cause. In doing so, you will help inspire Kylie and also help others. Donations are tax deductible. An exciting new initiative developed by the Moreland City Council is the Business Moreland website. As a proud resident of Glenroy in the City of Moreland, I am delighted to be able to list my business, Darren Stones Visual Communications, on their site. Business Moreland is a FREE service, and there's plenty of information contained. If you're looking to do business locally, and who isn't, I highly recommend you check out the site. Business Moreland, backed by the Moreland City Council, is an excellent portal for all things business. 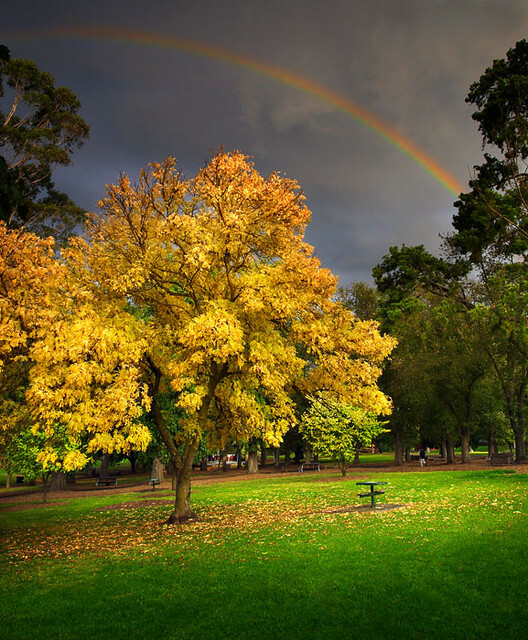 Spent a pleasant Sunday afternoon at the Coburg Lake Reserve in Melbourne today, and what a pleasure to see the stunning autumn colours and a brilliant rainbow adding to the mood. The Coburg Lake Reserve is about a 10-minute drive from my place, so it provides me with an excellent opportunity to sharpen my photographic eye close to home. Got a little caught out when the heavens opened, and my gear got quite wet. But hey, that just added to the experience of being out in nature and enjoying my photography. 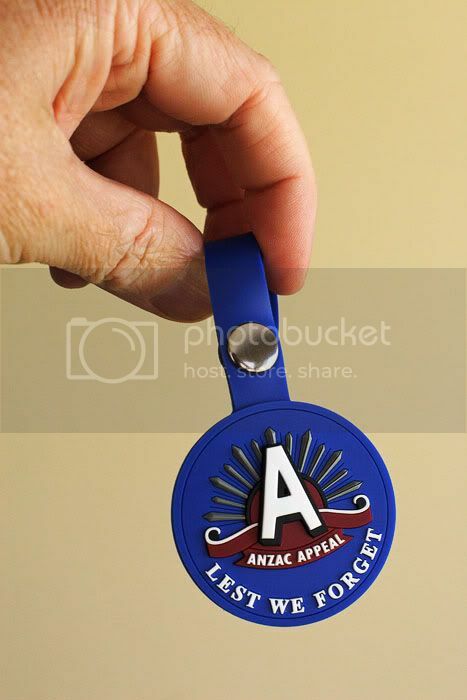 Folks, here’s a new way to show your support for the ANZAC Appeal. For $4.00ea, you can buy a bag tag and attach it to your camera bag. 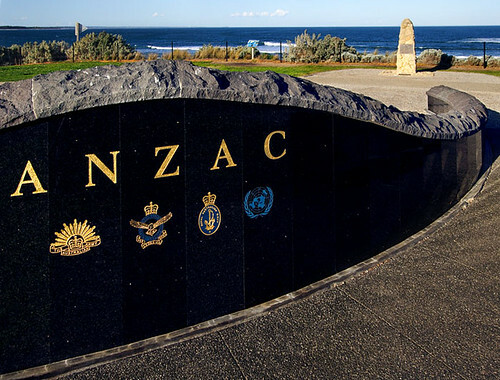 Be seen with one of these as you take your photos on Anzac Day April 25. Let everyone know about this new product. 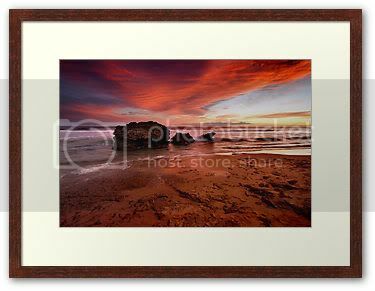 Affordable framed photographic prints enhance the appearance of interior decor. Whether it's a reception area, CEOs office, or even the kitchen at your workplace, framed photographic prints are attractive art pieces that catch the eye and create a talking point. When considering framed photographic prints for your wall spaces, consider whether you require an exhibition-style frame. 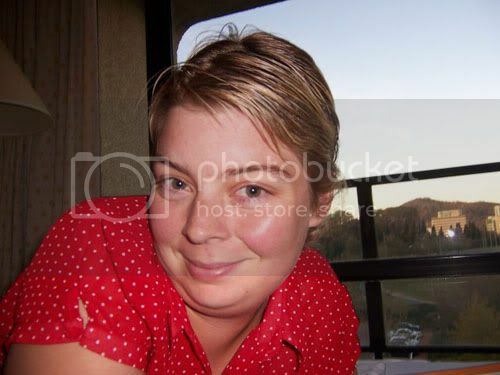 I highly recommend the box frame style because the photographic prints look as if they are projected out from the wall. We offer our framed photographic prints to businesses, organisations and the general public. Purchasing is easy via our online sales partner Redbubble, who offer a money back guarantee on all products. If you're looking for that special gift for your partner or friend, they will love receiving a framed photographic print from you. If it's Australian rural or coastal scenes you are looking for, view my works, make your selection, and buy with confidence. 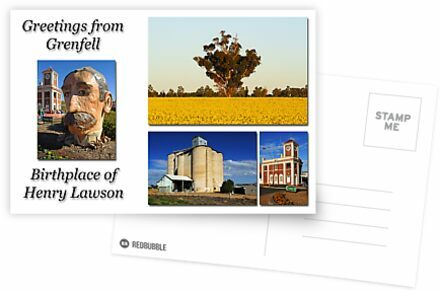 During my 3-hour photography workshop at the Henry Lawson Festival on Saturday June 9, 2012 at 8.30am, I will be facilitating brainstorming and breakouts. This will encourage participants to provide creative input and ideas that can be immediately transformed into creating better photographs. The workshop will be conducted "In The Field", and will be a great opportunity to meet and interact with like-minded people. The 2012 Grenfell Festival Travel Photography Workshop is specially designed to encourage participants to think critically in a short time frame and then create quality photographs of various subjects at different locations in Grenfell. Book your place today. Check the Workshops page for details.